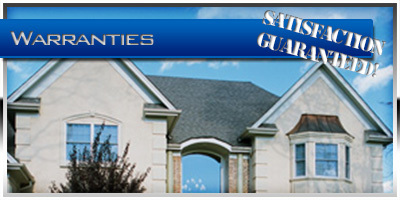 Residential Services | Your #1 Roofing Company in West Palm Beach, Boca Raton, Treasure Coast, Florida. 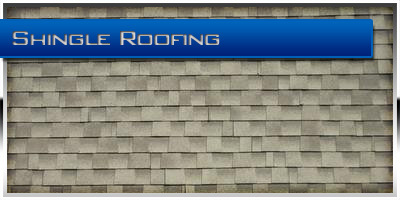 Done right from the start! 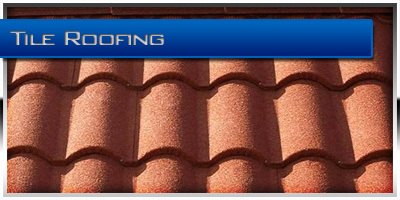 Whether your roof is Tile, Metal, Shingle or Flat we have the ability to meet your roofing needs. 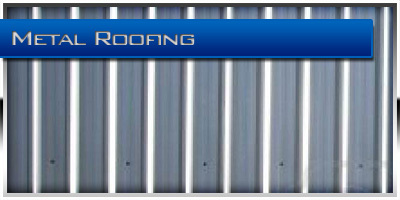 RoofPro has extensive experience in evaluating existing roofs, providing roof covering options and implementing residential roofing systems. 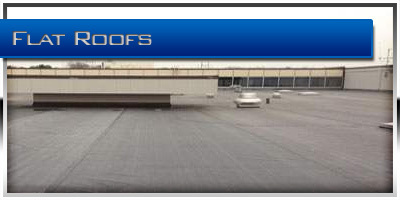 We will completely strip the roof down to the wood decking, replacing any rotten unsafe wood that would compromise the integrity of the roof system, remove any protruding nails and re-nail the entire roof decking to High Velocity Wind Zone standards before applying the chosen roof system. 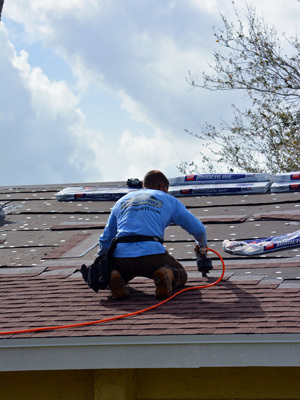 You can rest assured that your new roof will last its full life when installed by RoofPro, by our attention to detail and quality workmanship. 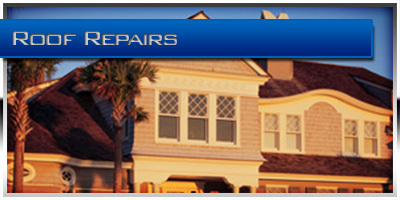 We know that you will be satisfied with a job well done.